Here at Latest Deals, we have gathered the best cheap business cards offers, deals, and voucher codes. Get the best business cards deals and special offers that are available online and save as much as you want. Buying business cards do not have to so expensive when you check excellent online deals shared by amazing bargain hunters. Voucher codes that can give you big savings are offered by various popular UK retailers. 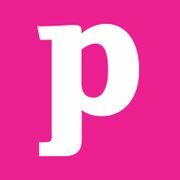 You can have your business cards made and use the latest discount codes from Zazzle, Moo, and VistaPrint. Save 50% on Business Cards & Labels with Zazzle! 100 Square Business Cards reduced from £19.99 to around £6! Find the best business cards voucher and discount codes! Business cards bear business information about an individual or a company. These items are shared when individuals introduce themselves to one another. A business card basically includes information about the name of the person, business affiliation or company, and contact information. 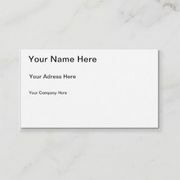 The contact information that is usually seen in business cards include addresses, telephone numbers, email addresses, websites, and fax numbers. Today's business cards also include social media addresses such as Twitter, LinkedIn, and Facebook. Traditionally, business cards only have a simple text with a white background. 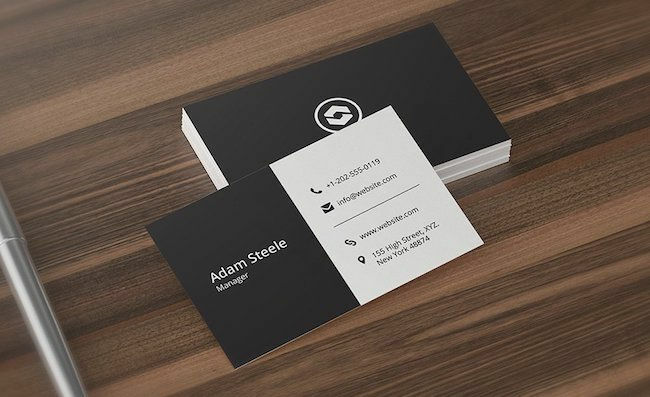 Today, business cards have many aspects of striking visual designs. Furthermore, business cards are printed on card stock. The details included in the cards may vary according to personal preferences, organizational norms, and cultural norms. High-quality business cards without full-color photographs are printed using spot colors on sheet-fed offset printing presses. With the introduction of digital printing, the batch making of business cards are more cost effective and they come in full colour. The less expensive process of business card making is called thermography which uses plastic powder rather than wet ink. The business cards pass through a heating unit that melts the plastic onto the card. Having a business card that you can hand out to potential clients will show them that you are prepared. You will never know when you will encounter a potential lead. Giving a business card will give it a more personal approach and will give a good first impression. Although this is the digital age where sharing information is done easily by text, email, social media, or SMS, nothing can replace sharing information personally and giving a business card is the most formal way to do it. Always keep business cards in your money clip, wallet, or pocket so that you can hand them out easily and expand your network. It will also be better if you give business cards accompanied by a handshake and a smile. Swapping contact information digitally is impersonal. Sending contact information to a client via email or text is extremely impersonal. Today, most people practice this because it is very convenient. Networking is about making genuine connections. Engaging in actual conversations is still the best way to introduce yourself to other people. Business cards are one of the most effective direct marketing tools. Search Engine Optimisation, paid media, and email marketing is effective in attracting prospects and leads but there is no more effective way that meeting clients in person. Giving a person a handshake along with a business card exchange will make it more personal. A business card is the first impression of your brand. A memorable business card will make a lasting impression that just pass on your phone number or email address. You can encounter a potential client or lead anytime so have a business card in your pocket at all times. Creative business cards get shared. A business card is a physical object that can be shared with other people. This can help expand your network and let other people know about what you have to offer. A creative business card can help you stay ahead of your competition. If you are looking for cheap business cards then you came to the right place. Here at Latest Deals, you will find the custom business cards templates that you are looking for easily and at very reasonable rates. Take advantage of the abundance of information that our community of bargain hunters will share with you. We will provide you with the best cheap Vistaprint UK discount codes for you to save some money on the side. Spending money on quality business cards that are offered by reputable UK retailers is a great deal. We will provide you with the best cheap business cards deals online. 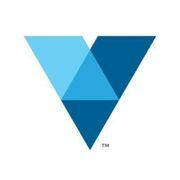 Using the Vistaprint discount codes can save you as much as 60% on selected items. You might be interested in getting unique business cards online. There are lots of cheap business cards and flyers that you can have printed. You can even order personal business cards at very reasonable costs. If you want you can design your own business cards since there are free business cards templates that you can use. Here at Latest Deals, we will provide you with information about the latest cheap simple business cards deals and offers. With our assistance, you can fulfill and purchase the business cards on your wishlist at very affordable prices. Choose among the different UK retailers on where you can get the best business card deals and bargains. Getting cheap business cards online can be a bit challenging when you are on a tight budget. You should always have business cards with you all the time if ever you need to give one to potential clients and acquaintances.